As we head into spring, the activities we’re involved with start to increase. It might be Reds games, holiday parties, weddings, graduations, or family cookouts. Whatever it may be, there’s much to do in the Cincinnati region this time of year. 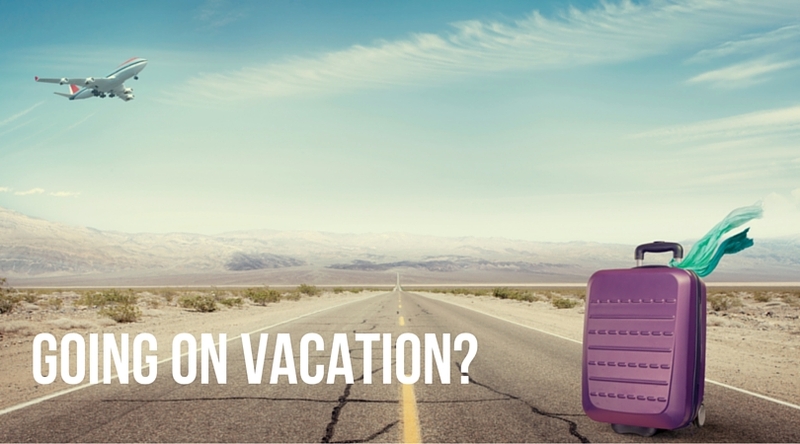 With all the opportunity for social activities, many of us are spending less time indoors. When storms are present, you can expect to see lightening and with lightening, damage. Unfortunately for homeowners, lightening can damage your AC unit or heat pump pretty quickly. Here are a few tips to help when lightening strikes your AC unit. If you have homeowners insurance, be sure and document when the storm took place and take pictures of any damage. It is important to have as much evidence and documentation as possible. The first thing you should do is inspect your thermostat to see if it is still working. You may need to replace batteries or check the circuit breaker to make sure it’s not tripped. If the circuit breaker keeps tripping off, you need to call Greater Comfort Heating and Air Conditioning. If the thermostat stays on, adjust the temperature so that the unit comes on. You can listen for the fan inside and the condenser outside to turn on. 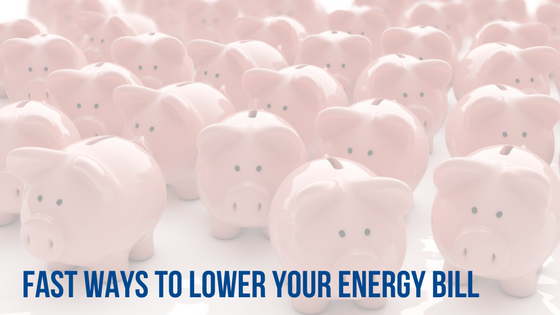 If the fan isn’t working and the circuit breakers are fine, call your Air Conditioning repair service technician. Outside, there may be circuit breakers next to your condenser. Make sure these are on and not tripping. If you can’t get the unit to run or it keeps tripping the breaker, you need some air conditioning repair, call Greater Comfort Heating and Air Conditioning. You can experience a surge in your electric that can really mess up your Heating and Air Conditioning as well as other electrical or plumbing components in your house. Sometimes the damage doesn’t show up right away and if your not home, you may not realize it was storm related. You can always call Greater Comfort for a full inspection of your Heating and air conditioning systems to make sure your systems are operating properly. Although it is impossible to diagnose future problems, some tests can detect deficiencies in how your system is running. Unfortunately, once a claim is made to insurance, even if another problem occurs down the road, it cannot be included later. 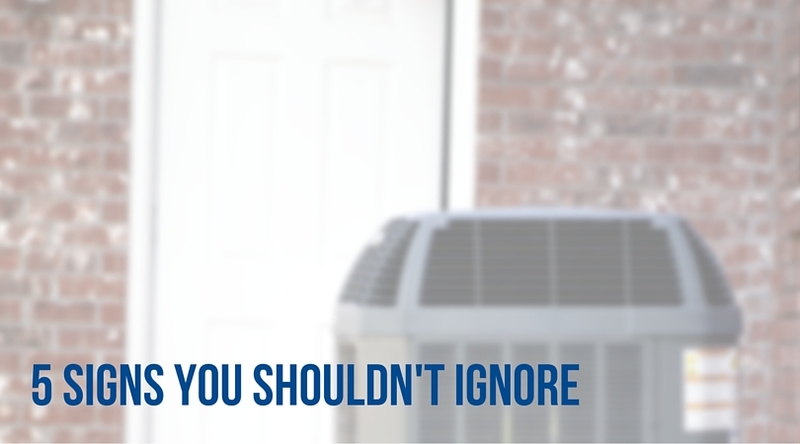 When it comes to protecting your AC, you might want to turn the system off in severe weather. If you have any questions about what to do when lightening strikes your AC unit, call the experts at Greater Comfort Heating and Air Conditioning and they can help answer your questions and address your concerns. 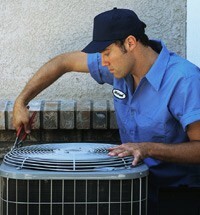 If you need an AC repairman, they have factory trained technicians who can provide you with friendly competent service. Your air conditioner is an electrical system: it draws power to run the motors that operate its compressor and fans from your home’s electrical supply. The thermostat that allows you to communicate with your air conditioner also runs on electricity. 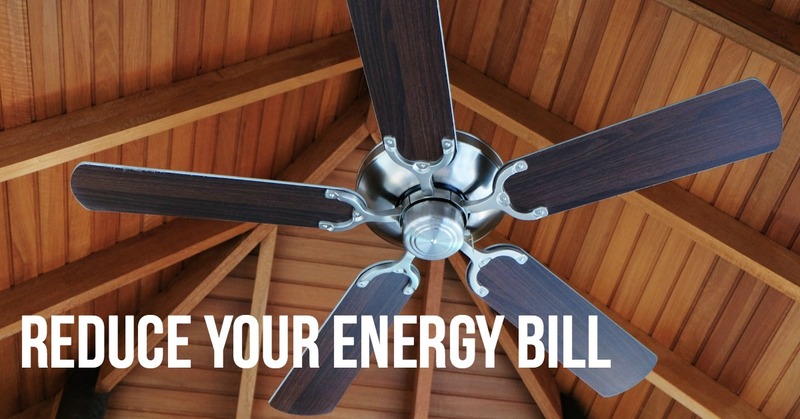 AC’s can develop many types of mechanical problems from wear and tear if they do not receive proper maintenance—leaking coils, burnt-out compressors, misaligned fans—but they can also experience electrical troubles similar to the ones that occur in other appliances in your home. Unless you have an electrical repair background and know the specific requirements of air conditioners, you won’t have the ability to properly repair most electrical problems with an AC. When you have an air conditioning system on the fritz because of electrical issues, get Newport, KY air conditioning repair specialists to take care of it. Greater Comfort Heating & Air Conditioning, Inc.® is ready 24 hours a day to get you re-wired for comfort. The simple things: If your AC suddenly stops running, check that it’s connected to a power source. Then see if any circuit breaker has tripped. Go to the thermostat and make sure you have set it correctly. Thermostat trouble: A digital thermostat gives you superior comfort control and energy savings. 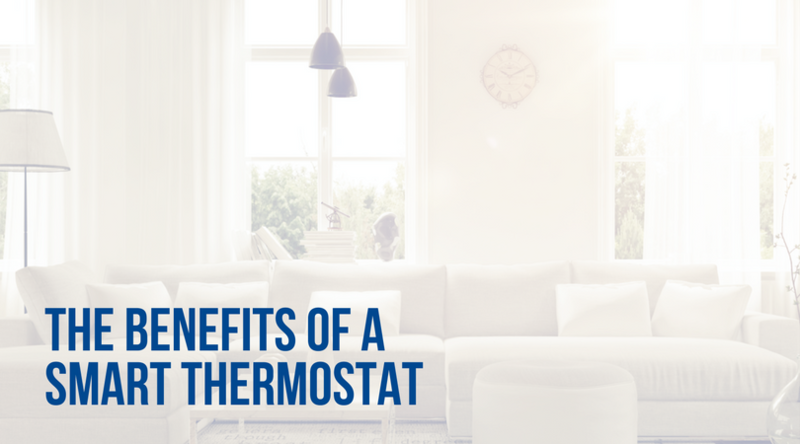 But digital thermostats contain complex electrical wiring, and if they fail you will either have a malfunctioning thermostat that turns the AC on and off at the wrong times, or a thermostat that won’t work at all. 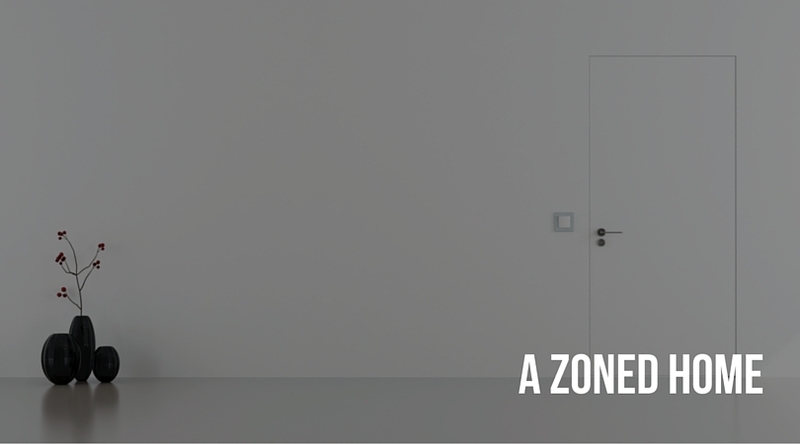 Thermostat problems are localized fixes that professionals can handle with ease—but don’t try to do the work yourself. Your air conditioning system recirculates air from your home and pulls in air from outside to cool your home. All of this air can be carrying dust and dirt particles that can damage your air conditioner over time. We wanted to share some of the most common problems that his can cause so that our customers are aware of what’s going on with their system. 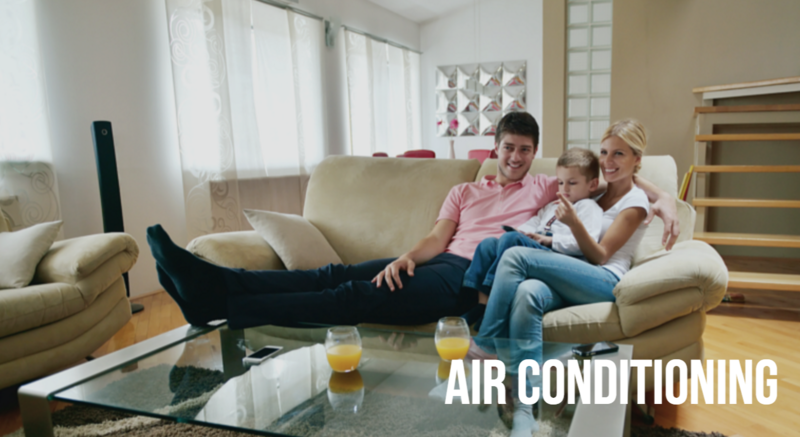 Call the Cincinnati air conditioning repair experts at Greater Comfort Heating & Air Conditioning, Inc.® today if you need any type of AC services for your home. While your air conditioner does have an air filter in it, it will not be able to catch all of the he dust and dirt that gets pulled into the system. Here are a few of the issues that can develop because of that. Clogged air filter – Probably the most common cause of air conditioning repair is a clogged air filter. A clogged air filter will restrict the flow of air through your system and cause a number of problems including reduced cooling in your home, increased wear and tear, reduced efficiency and possibly an increase in repairs. Motor issues – Your air conditioner uses two different fans to cool your home: one inside and one in the outdoor condensing unit. If dirt and dust get clogged in the motors it could cause them to malfunction. You could notice that you aren’t getting enough air through your registers or that you aren’t getting enough cooling. The coils – Your AC has two sets of coils: one inside called the evaporator coils and one set outside called the condensing coils. The evaporator coils absorb heat out of your home’s air while the condensing coils exhaust that heat to the outside air. If these coils get dirty it can restrict their ability to absorb or exhaust heat which could reduce your home’s comfort and your efficiency. Call Greater Comfort Heating & Air Conditioning, Inc.® today for air conditioning repair services in Cincinnati.